Stacking the shelves is a weekly meme hosted by Tynga @ Tynga's Reviews. This week was blessedly slow. 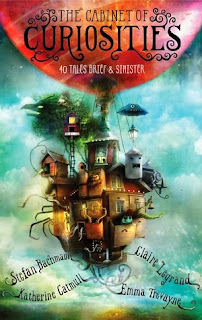 I have pushed through several blog tour review books this week...but I still have several books for review to read now too. So far I haven't really gotten to read any books I got for Christmas :( I'm hoping to change that this week! 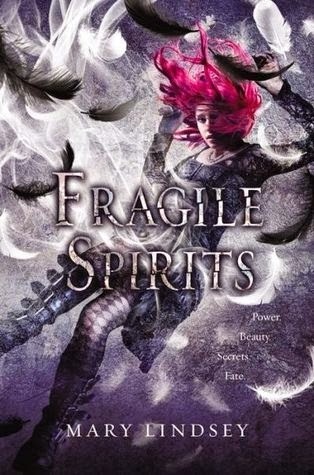 I was so happy when I found Fragile Spirits on my doorstep. I had completely forgotten I had preordered it! 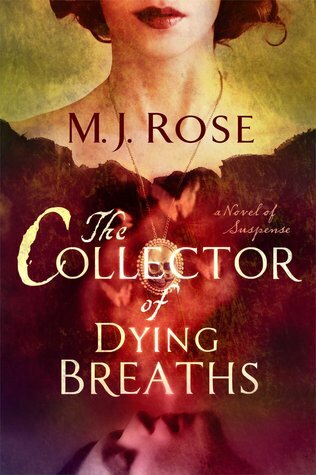 (Check out my discussion post bout the waste/necessity of preordering books). Also I'm going out of town this week for my birthday (which is on Monday) to San Fransisco! :party I'm so excited! There'll be less posts but when I get back I'm planning a giveaway. 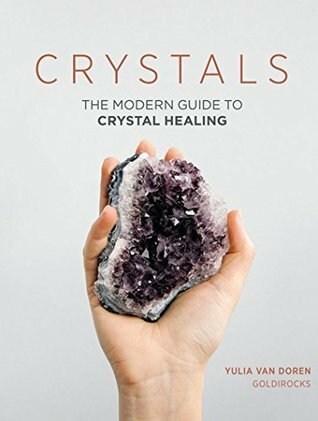 I'm looking forward to your reviews on your review books! Some awesome reads. Can't wait to hear what you think of these books. Oh, the Fragile Eternity cover is soo beautiful! I can't even... :) And Keep You From Harm sounds really intriguing! Have fun with the new books! Great Haul Dee! 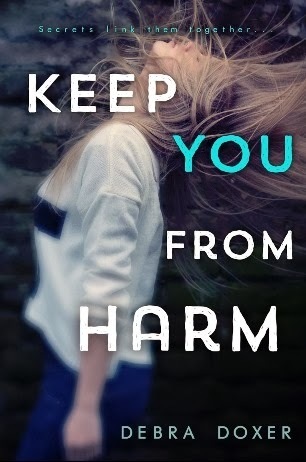 I love the book cover of Keep You From Harm! Happy Reading this week!!! Nice haul!! I've read Keep You From Harm. I hope you enjoy your reads!! 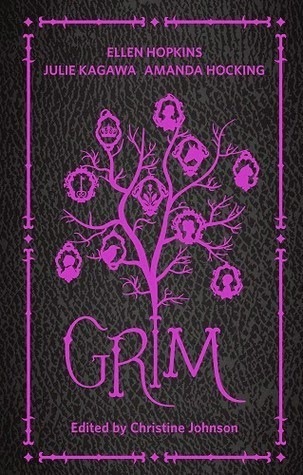 Lots of fantastic books you got here Dee, I love the cover for Grim it's amazing! Enjoy all of your reads. Fragile spirits looks awesome and I am sure you will enjoy Keep you from Harm :) I did! Enjoy your trip and have as much fun as you can!!! 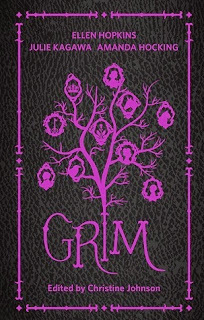 Oo I snatched up Grim too! I hope its good and I didn't just like you know bury myself deeper lol.